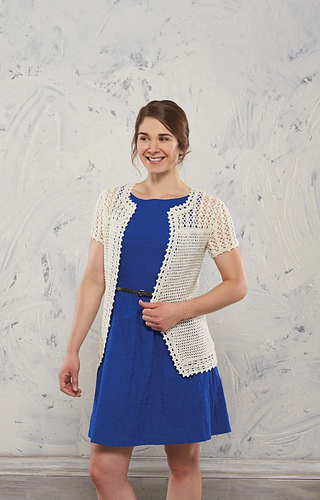 This pattern is available from willowyarns.com for $4.99. 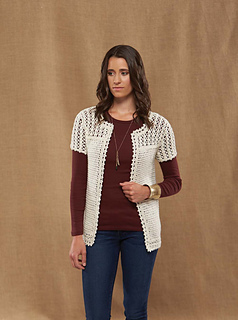 Enjoy a majestic top designed by Robin Chachula in Willow Quest yarn. Kit available from Willow Yarns.